Get your boots on, get your gumboots on! 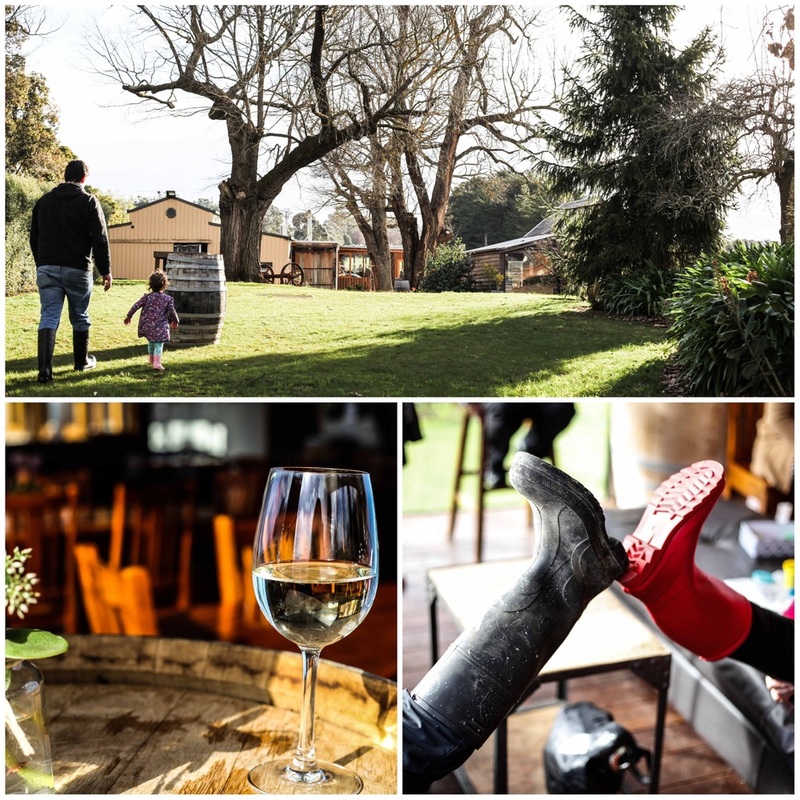 Winter might be here but there is no reason not to get out and explore some of the best things the Yarra Valley has to offer. Wine tasting, cheese platters, open fires and a relaxed vibe. 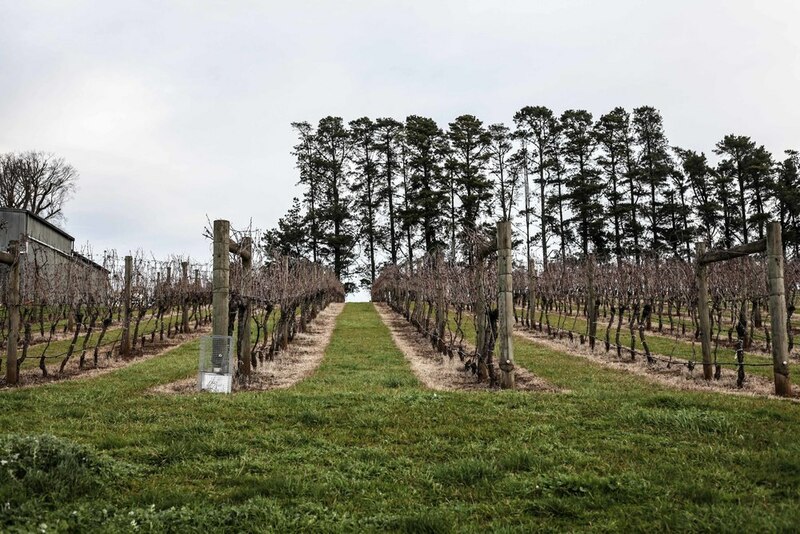 Wineries up and down Maroondah Highway, Melba Highway and the Warburton Highway are treating guests to discounts and special offers when they wear their gumboots. 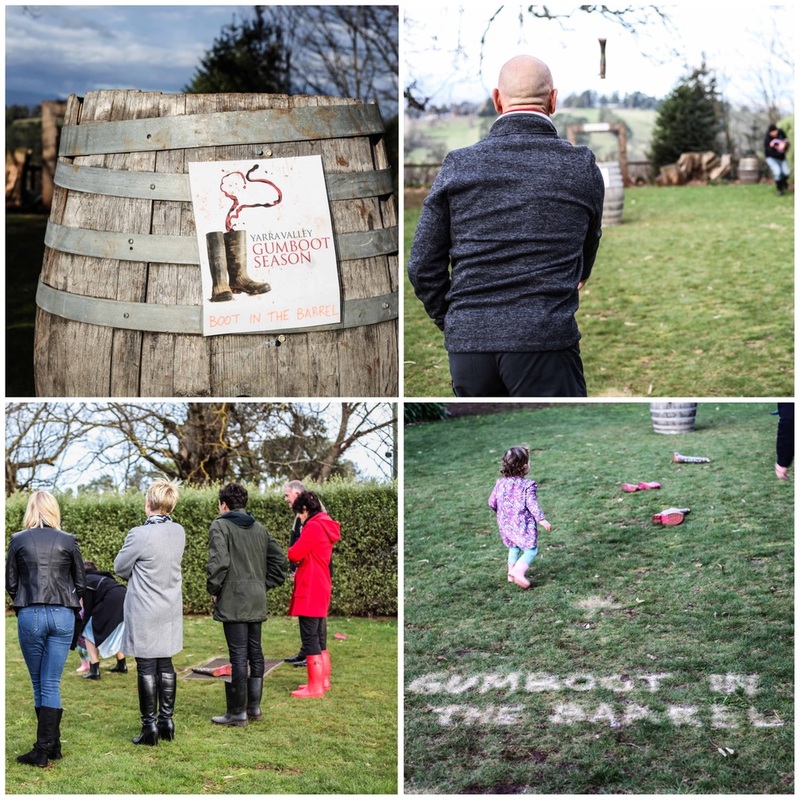 We had a ball last year's at Payne's Rise Winery with the surprisingly difficult gumboot toss challenge. Click here to find out if YOUR favourite wineries are participating. There are two weeks left in July so make a family date in the Valley for the weekend. 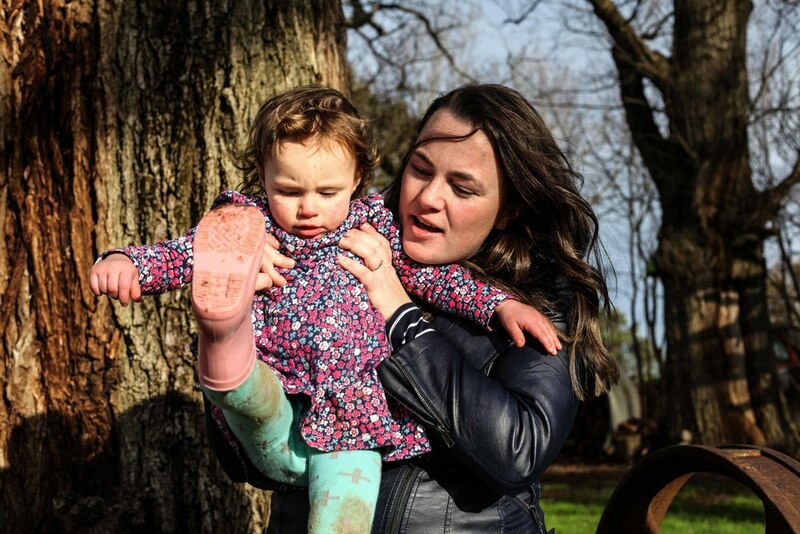 Mamma's special mention: If you are heading to the Yarra Valley there are so many great family friendly things to see and do including the awesome playground in Seville, the Roll Track in Healesville or even explore the beautiful Maroondah Dam!